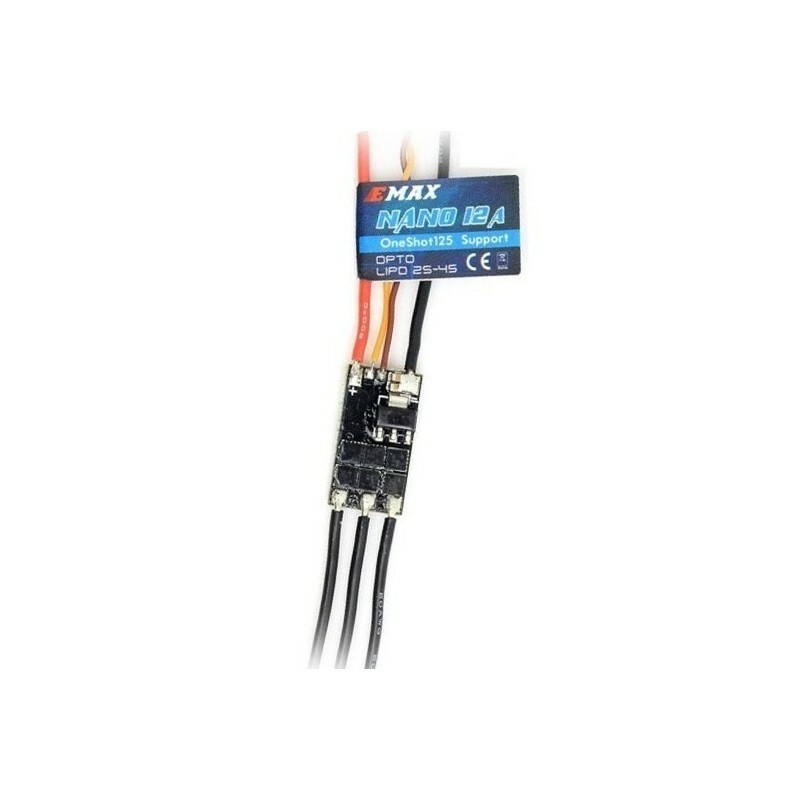 Mini EMAX Nano 12A ESC OPTO OneShot125 BLHeli - Actuna Sp. z o.o. 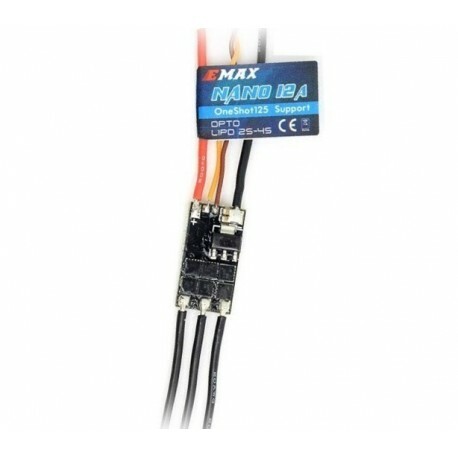 suitable for racing multi-cameras such as QAV180 210 250 150.
and with many other controllers available on the market. to ensure high quality and increase durability.